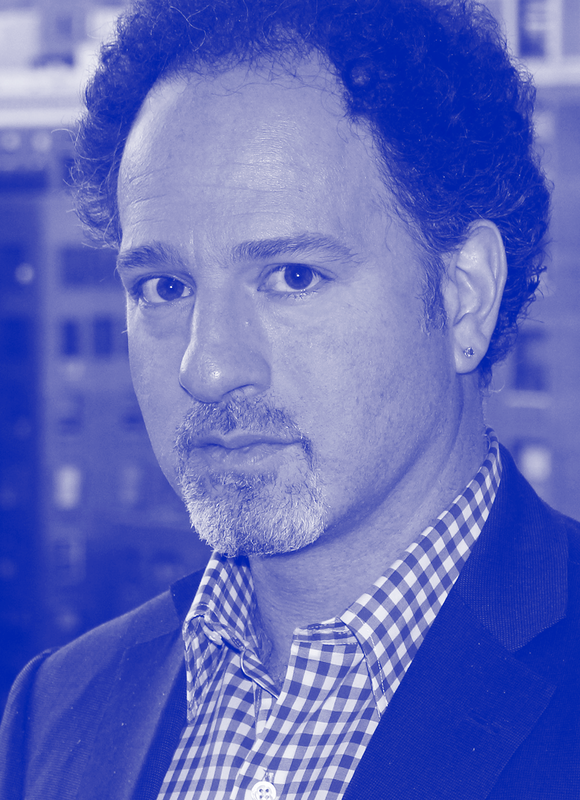 Zachary Karabell is president of River Twice Research, founder and director of the Possibility Project at New America, and an author, columnist, and investor. Previously, he was head of global strategies at Envestnet, a publicly traded financial services firm. He founded and ran the River Twice Fund from 2011 to 2013. Educated at Columbia, Oxford, and Harvard, Karabell has taught at several universities, including Harvard and Dartmouth. His most recent book is The Leading Indicators: A Short History of the Numbers That Rule Our World. His next book will be a two-century history of money, power, and the making of America using the storied firm Brown Brothers Harriman as the narrative arc. He is the author of 11 books, including The Last Campaign: How Harry Truman Won the 1948 Election (which won the Chicago Tribune Heartland Award for best nonfiction book of the year in 2000); Superfusion: How China and America Became One Economy and Why the World’s Prosperity Depends on It; and Sustainable Excellence: The Future of Business in the 21st Century, co-authored with Aron Cramer. In 2003, the World Economic Forum designated him a Global Leader for Tomorrow. He is a senior adviser for BSR, a membership organization that works with global corporations on issues of sustainability. As a commentator, Karabell is a contributing editor for Wired and Politico, and he is the host of the podcast “What Could Go Right?” He also contributes to publications including The Washington Post, The Daily Beast, The Atlantic, Time, The Wall Street Journal, and The New York Times.